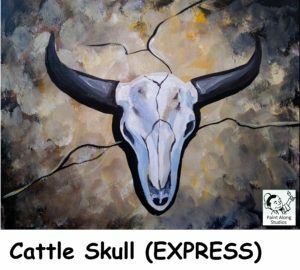 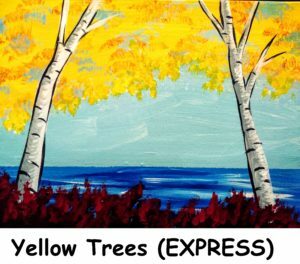 This Express Painting Selection catalog is exclusive for Express Painting events. 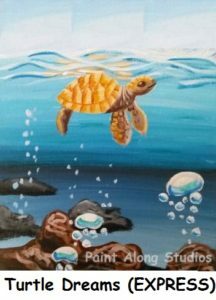 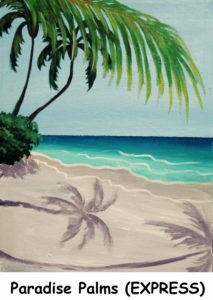 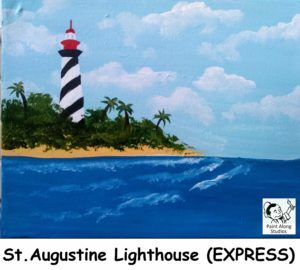 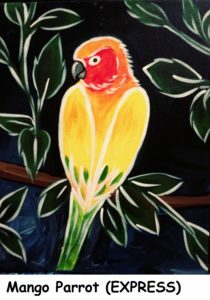 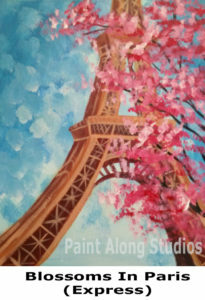 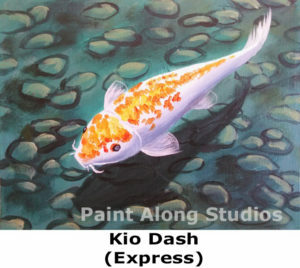 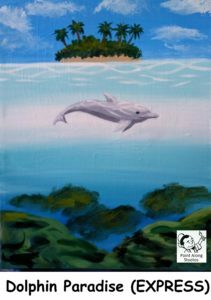 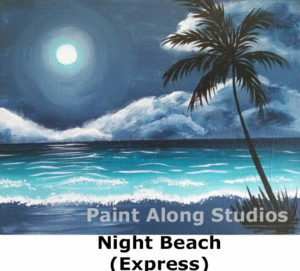 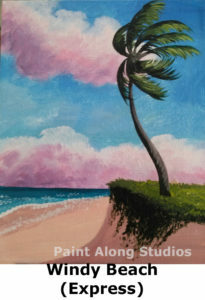 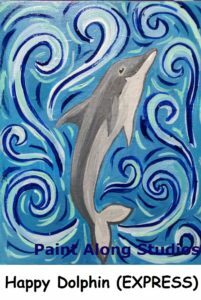 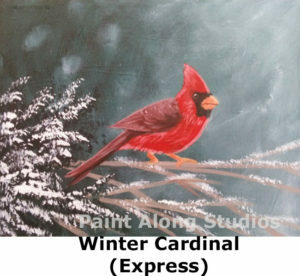 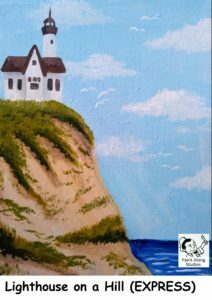 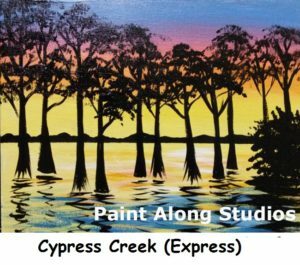 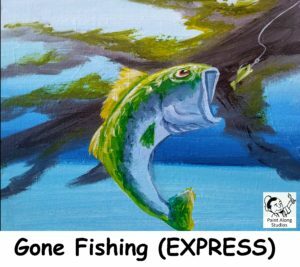 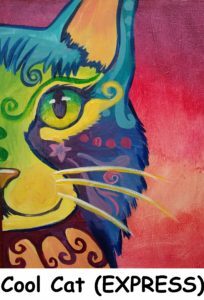 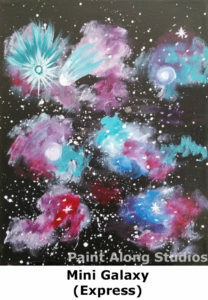 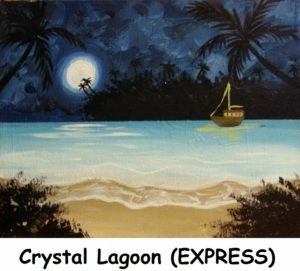 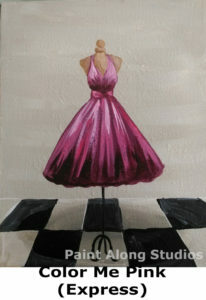 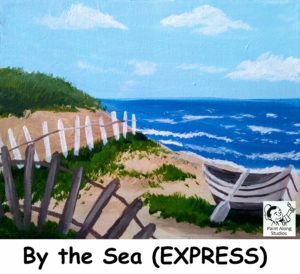 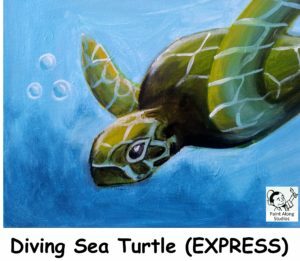 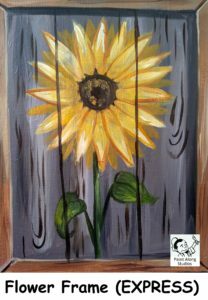 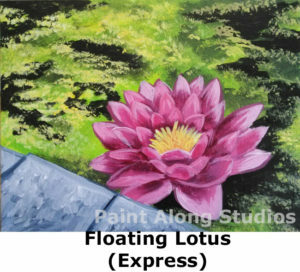 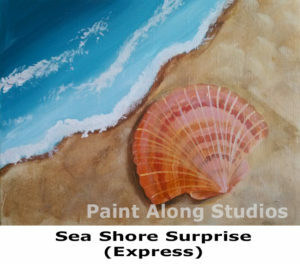 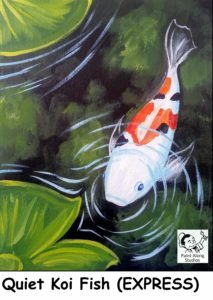 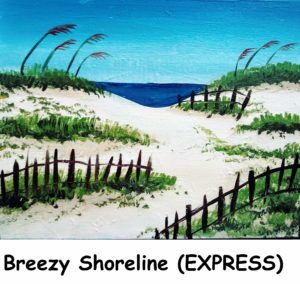 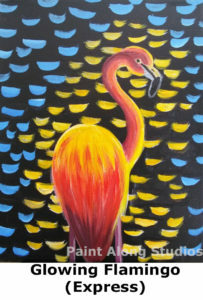 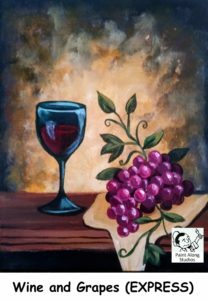 We use an 11 x 14″ canvas for all private express classes. 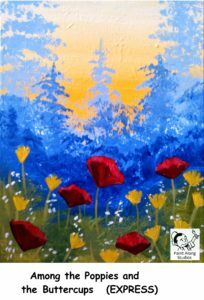 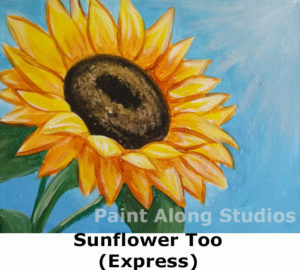 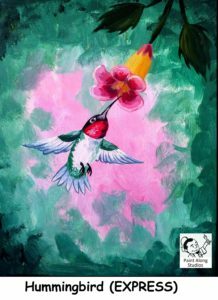 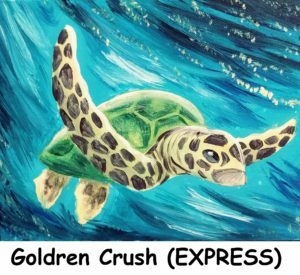 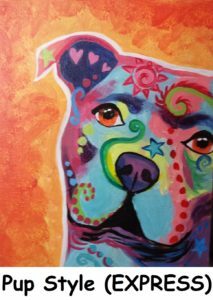 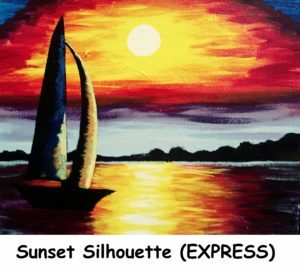 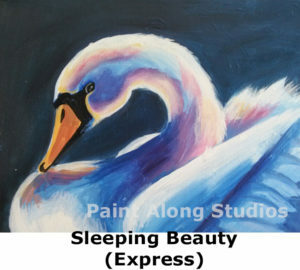 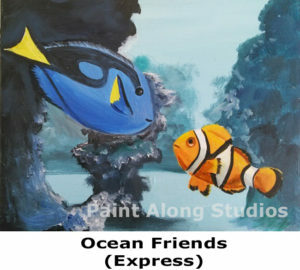 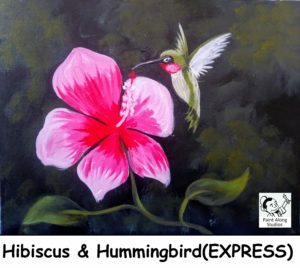 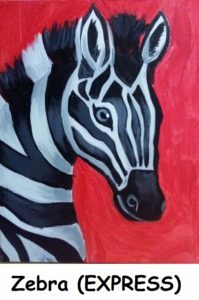 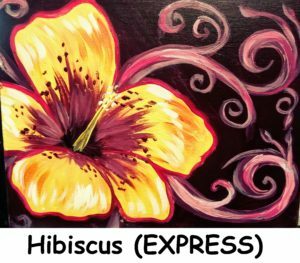 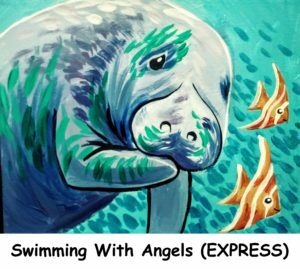 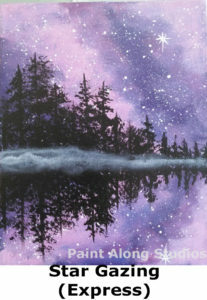 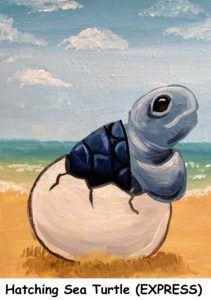 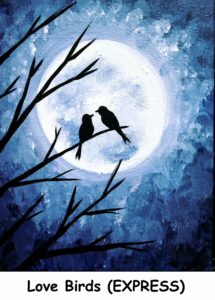 You can also use the children’s catalog to select your express private party painting.